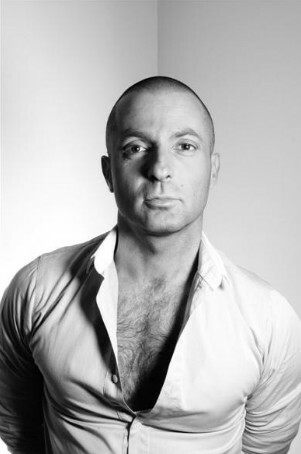 Alexander Vauthier is a french couturier. He was accepted into the prestigious Graduate school of Arts and techniques in fashion also known as ESMOD ( a school I wish I could attend) in 1991 and graduated in 1994. By 1993, he joined the fashion house Thiery Mugler for an internship that will evolve to a post of assistant to the designer for 4 years. In 2008, he decided to open a fashion house that bears his name and in 2009 his first show revealed his identity and his own universe. It was a huge success. 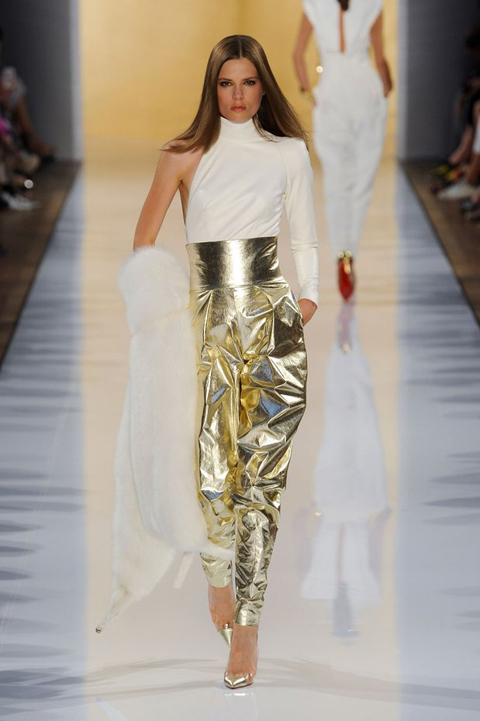 Today, Alexander Vauthier has every season's collection during Haute Couture week and has dressed numerous celebrities like Beyonce, Rihanna and jennifer lopez. 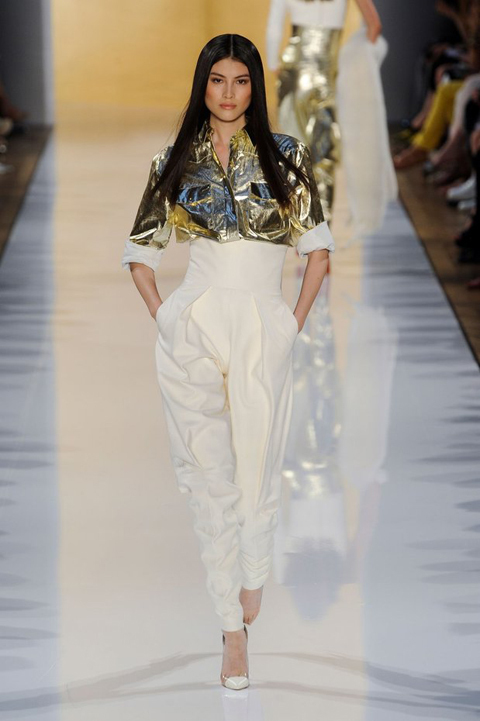 His Fall/Winter 2012-2013 collection was definitely a work of art; "V" shape style creations in white, beige and gold, gloriously shimmering, bejewelled and star-like embellishments, strong shoulder pads, high waist pants, plunging V necks and belted jumpsuits were definitely very inspiring. Alexander mixes new techniques and traditional skills supporting craftsmanship only used in couture. The mixture of golden lace material, and embroidery by Lesage using swarovski crystals, saga furs and Christian Louboutin pumps was "sheer" Genius. He is definitely one of my Icons.